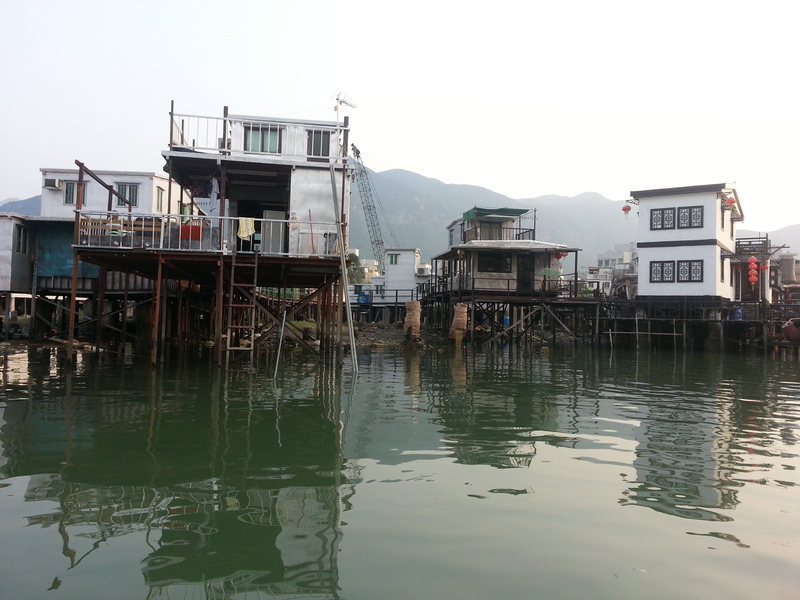 Tai-o is a traditional fishing village located in the river banks of Lantau Island, Hong Kong. Tai-o is a popular tourist destination because it is known as the “Venice of Hong Kong” and despite the 2000 fire that destroyed the river village, most of the stilt houses are still there and still being used by the locals. 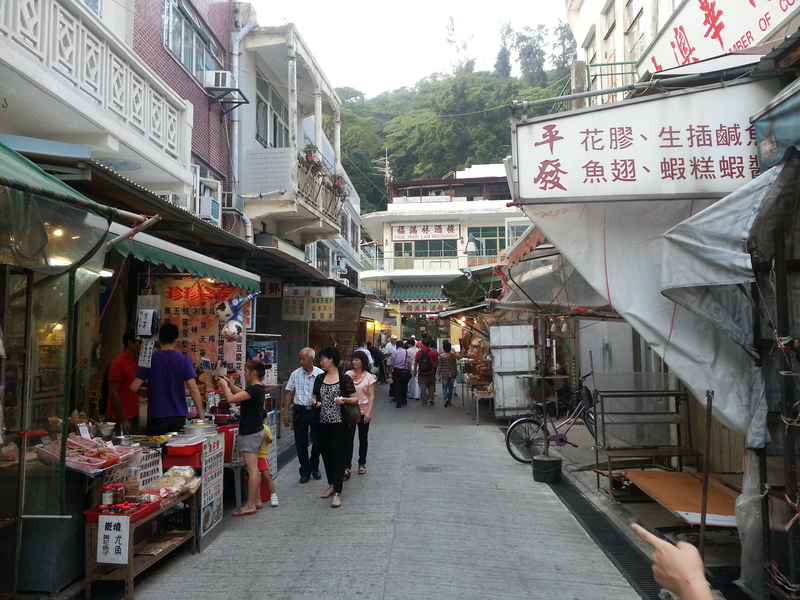 Tai-o is also a popular place for buy seafoods like fish, crabs, shrimps and the like. Seafoods here are either fresh or dried. Also, their street foods here is popular. 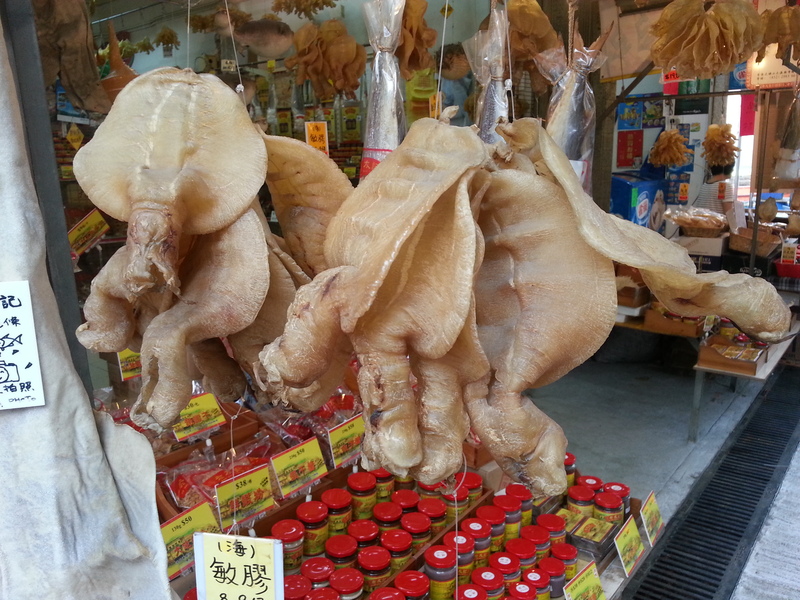 I just took a walk along the market alleys of Tai-o and and tried some of anything that is edible. When I was here, I tried the boat trips that made me see the entire village. Check out my video teaser when I visited Tai-o last October 11, 2012.